Joy #AtoZChallenge @AprilA2Z - A Rose Is A Rose Is A Rose! 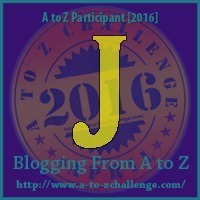 My theme for this year’s Blogging from A to Z April Challenge is Cultivating Happiness. Today, J is for Joy. She bent close, jaw clenched tight as she focussed on the task. It slipped from her fingers yet again. She squared her shoulders and gingerly picked it up. I shouldn’t have given in to the demand of a 5-year old! The sparkle in her eyes as she finished decorating the cupcake was oh! so glorious! Your post resonates with me! I love your idea about choosing Joy and keep choosing it every day 🙂 Unless we are proactive in finding it in the everyday regular events of our lives, it will always elude! Cupcakes make everyone happy. I try to chose to be happy. Such delicious story. And it’s true, llitle everyday things are the ones that bring the most joy. 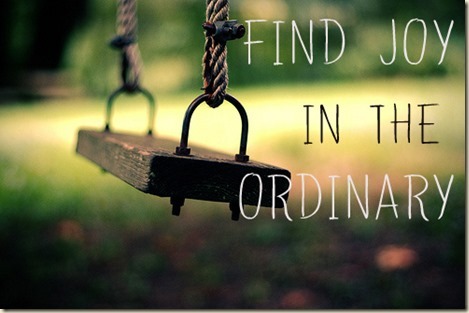 Joy does not happen, we have to keep choosing it…true that. Finding joy in simple things makes life happier, like watching the baby pigeons outside my kitchen window. Oh I love your theme and your blog is gorgeous! Simple joys are indeed the best. For me, cupcake decorating would be frustrating, but if done with a 5 year old, it would be something else entirely. I miss those days. The key is to find joy in the little things:) And I love cup cakes! Imagining this scene made me so joyous! At home, I always decorate cakes, and make the marzipans for Christmas. I must ask mom to bake some cupcakes now. Really need to feel that joy of decorating again! hehe. Little ones have their way to get things done, isn’t it:) And, parents curse themselves. A cute post and I can imagine expressions. Little joys especially when one does it for someone dear! 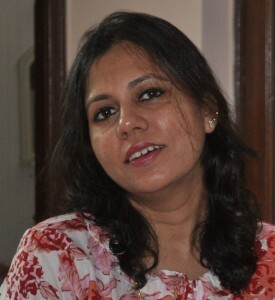 Beautiful and thoughtful Shilpa! These little joys in our life play such an important role… Don’t they? Oh yeah cup cake decorations can get tedious at times! Joy is indeed in the small things! this made me smile!